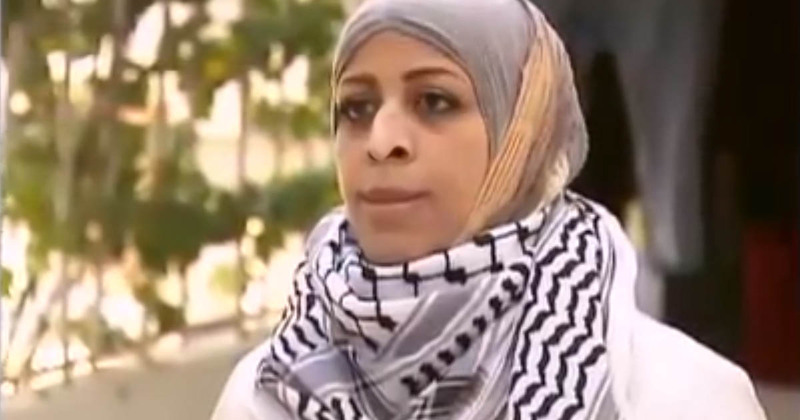 It is really shocking how this Palestinian Muslim woman from Gaza received treatment at an Israeli hospital and after a few months she tried to enter the hospital again but this time with an explosive belt to kill the doctors who treated her because they were Jewish Israelis. Please watch and share this shocking video. This is exactly why Israel built security fences and walls on all its borders in order to stop the illegal infiltration of Muslim terrorists.